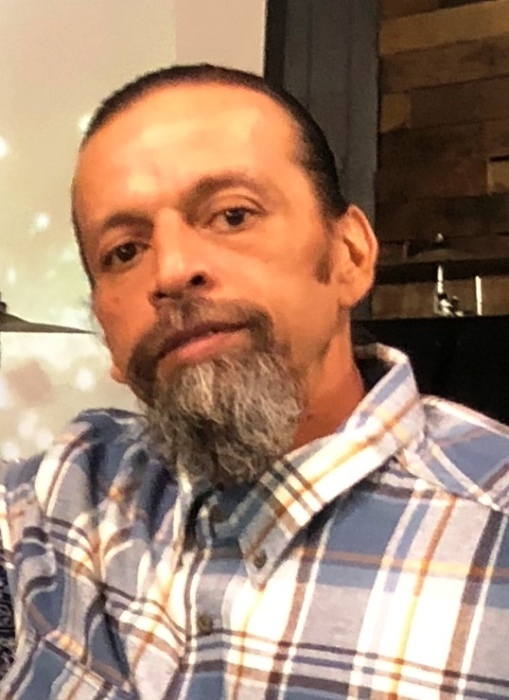 Ismael Posada Garza, age 49 of Beeville passed away on Thursday, January 3, 2019 at his residence. Mr. Garza was born in Beeville on July 14, 1969 to Ysabel Y. & Elena G. (Posada) Garza. 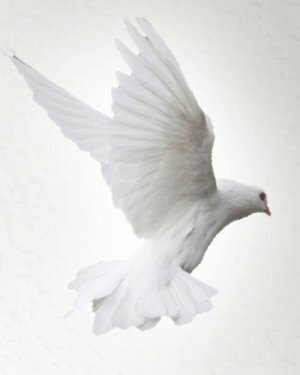 He was united in marriage to Rebecca Rodriguez on September 9, 2018, and was a member of Mt. Zion Revival Center. He was a labor worker. He is preceded in death by his parents, and two brothers; Ylario Garza, and Ysrael Garza. He is survived by his wife; Rebecca Garza of Beeville, two sons; Stephen Garza of Beeville, John D. Ochoa of Bay City, two daughters; Taylor Cheyenne Ashworth, Angela M. Ochoa of Beeville, granddaughter; Adela M. Ochoa of Beeville, nine brothers; Ysabel (Herminia) Garza of Crosby, Ignacio Garza of Beeville, Irineo (Norma) Garza of Houston, Eliazar Garza of Beeville, Ylario Garza of Beeville, Isaias (Lydia) Garza of Beeville, Ysidro (Lucy) Garza of Beeville, Ysa (Mary Eva) Garza of Copperas Cove, Indalecio (Susan) Garza of Berclair, three sisters; Yolanda Aleman of Beeville, Irma (John) Landrum of Copperas Cove, Yda Aguilar of Beeville, numerous nieces, nephews and a host of other relatives and friends. Visitation will be held at Trevino Funeral Home on Saturday, January 5th from 7:00p.m. – 9:00p.m. Funeral services will be held at Trevino Funeral Home on Sunday, January 6th at 2:00p.m. with Rev. Joe Fuentes, officiating. Interment to follow at Our Lady of Victory Cemetery #2. Active Pallbearers: Justin Garza, Lucas Aleman, Lee Roy Garza, Noah Garza, Bryan Garza, and Joe Luis Garza. Honorary Pallbearers: Michael Garza, Chris Aleman, Israel Garza, and Justin Garza.